Nearly 12 million men in the U.S. suffer from symptoms related to benign prostatic hyperplasia (BPH), an enlargement of the prostate that can cause issues such as frequent and weak urinary streams and sleep deprivation from getting up repeatedly during the night to urinate. Since traditional BPH therapies such as daily medications and more invasive or surgical procedures often result in unwanted side effects and complications, more than 54 percent of men who would benefit from treating their BPH choose not to do anything1. With today’s national introduction of the FDA-cleared Rezūm® System, NxThera provides urologists and their patients suffering from symptomatic BPH with a new, safe and effective minimally-invasive, office-based treatment option which improves quality of life and preserves sexual function2 – one of the main reasons many men choose to forego medications or more invasive procedures. 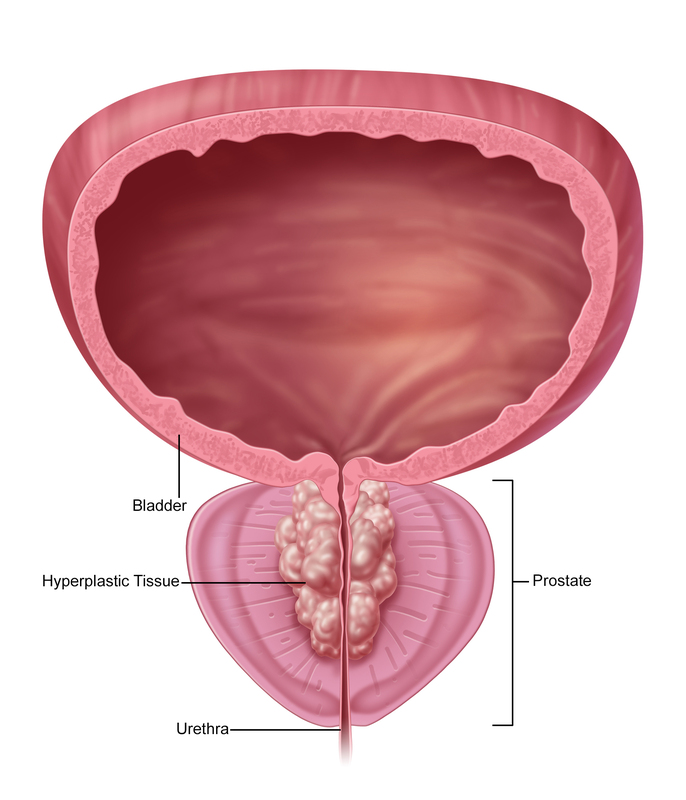 What are the treatment options for BPH? 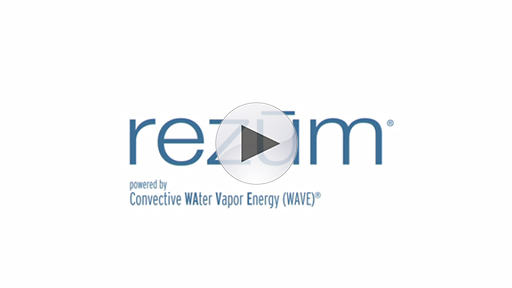 Designed to be performed by urologists in an office-based procedure, the Rezūm System uses the convective delivery of stored thermal energy in water vapor (steam) created with radiofrequency current to treat the enlarged prostate tissue that can cause the bothersome symptoms such as urinary frequency and urgency, irregular or weak urinary flow, straining during urination, and getting up frequently at night to urinate. Rezūm can be performed using oral sedation and/or local anesthesia with minimal pain or discomfort. Published data from the Rezūm clinical studies reported clinically significant improvement in BPH symptoms within two weeks, with continued improvement out to three months, after which these symptom improvements have been consistent and durable, with no impairment of sexual function. For more information about Rezūm, talk with your urologist or use the physician locator at Rezūm.com to find a Rezūm-trained urologist near you. 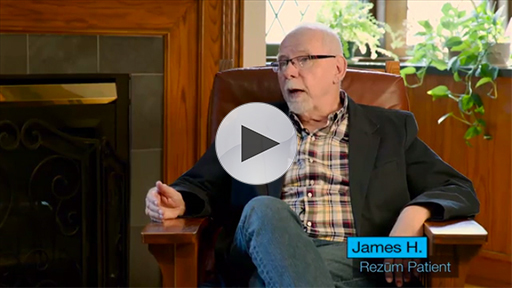 Urologists who are interested in the Rezūm System can learn more here. 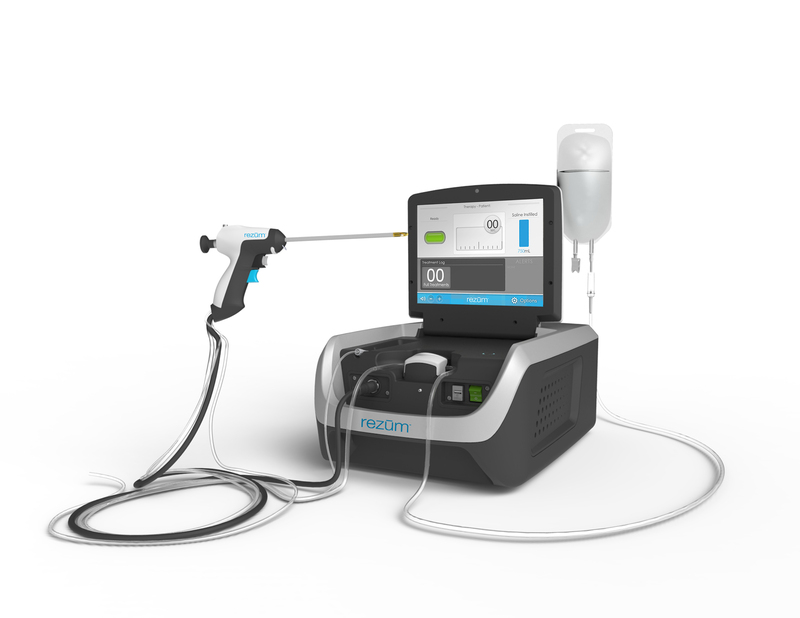 NxThera pioneered its patented Convective Water Vapor Energy (WAVE)® technology platform to treat a variety of endourological conditions. 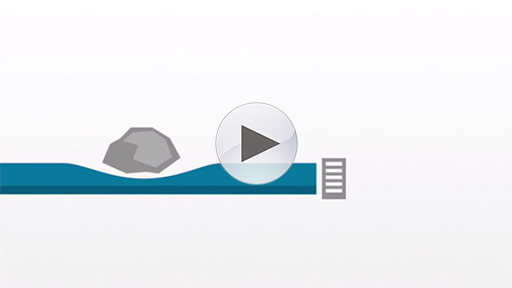 The Rezūm System to treat BPH is NxThera’s first FDA-cleared and CE-Marked indication. 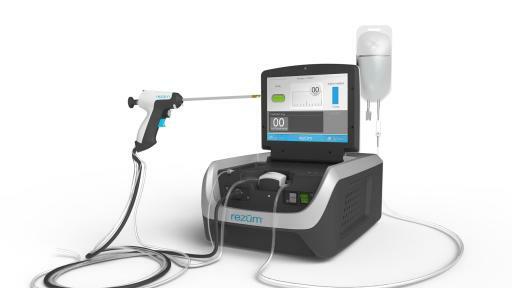 The Rezūm System uses radiofrequency power to create thermal energy in the form of sterile water vapor, or steam, to convectively deliver targeted, precise treatments to ablate prostate tissue in a minimally invasive transurethral procedure with minimal discomfort, and demonstrated improvements in LUTS symptoms, urine flow, quality-of-life, and preserved sexual function. The Company is conducting advanced development and clinical research to potentially expand application of its Convective WAVE technology to include the targeted treatment of cancerous prostate tissue and kidney tumors. Founded in 2008, NxThera is located in Maple Grove, Minnesota. 2McVary KT et al. Minimally Invasive Prostate Convective Water Vapor Energy (WAVE) Ablation: A Multicenter, Randomized, Controlled Study for treatment of Lower Urinary Tract Symptoms Secondary to Benign Prostatic Hyperplasia. J Urol. 2015 Nov 22. pii: S0022-5347(15)05258-1. doi: 10.1016/j.juro.2015.10.181. 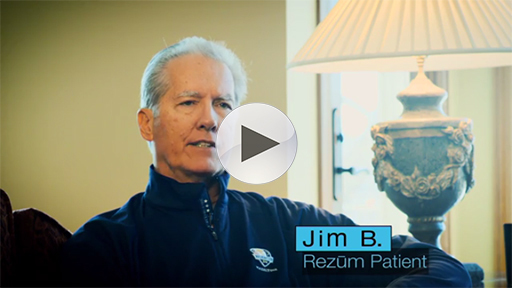 How Rezum Works James Shares His Rezum Treatment Experience Jim Shares His Rezum Treatment Experience What are the treatment options for BPH?